Middle East carriers registered slow traffic growth in the month of September, recording a 1.8 per cent rise - which was a four-month low. According to figures released by the International Air Transport Association (Iata), capacity rose 5.3 per cent, and load factor fell 2.4 percentage points to 72.3 per cent. Although results were positive, the slowdown reflects the developments in 2017 such as the cabin ban on large portable electronic devices and the proposed travel bans to the US. Latin American airlines posted the strongest traffic growth across all regions in September, with a 7.0 per cent year-over-year increase, followed by African airlines (6.0 per cent), Asia-Pacific airlines (5.4 per cent), European carriers (5.2 per cent), North American airlines (5.0 per cent) and lastly Middle East carriers. Globally, international traffic demand rose 4.9 per cent in September, while total capacity climbed 5.1 per cent, and load factor dipped 0.1 percentage point to 81.2 per cent. Domestic demand climbed 6.5 per cent in September compared to September 2017, which was a slowdown compared to 7.5 per cent year-over-year growth in August. This was partly owing to the aforementioned weather-related disruptions. Capacity rose 7.4 per cent and load factor slipped 0.6 percentage point to 81.6 per cent. 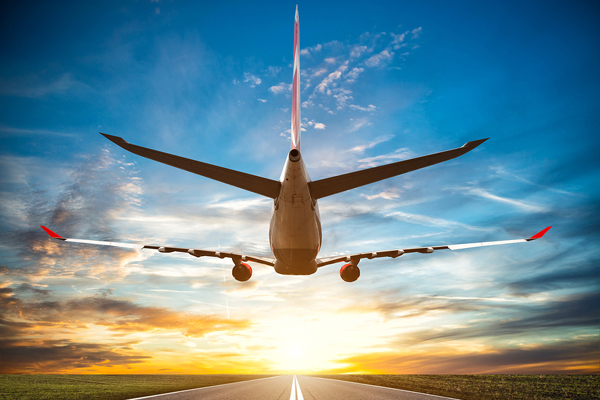 Global passenger traffic results for September showed that demand (measured in revenue passenger kilometres, or RPKs) rose 5.5 per cent compared to the same month in 2017. This was a slowdown from the 6.4 per cent growth recorded in August year-over-year. Capacity climbed 5.8 per cent and load factor slipped for the first time in eight months, down 0.3 percentage point compared to the year-earlier period, to 81.4 per cent.